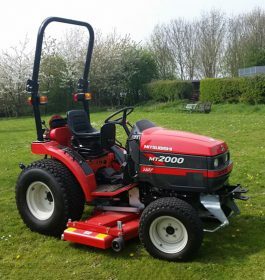 Compact by Design, BIG on power producing plenty of strength, packed with a punch the Mitsubishi range of tractors provides comfort style and reliability as standard. 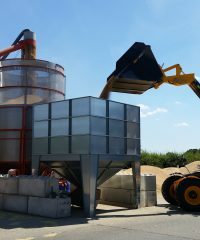 Easy to service and maintain, with cast iron centre casing and clutch housing, providing greater versatility. 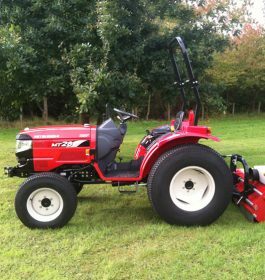 Mitsubishi’s streamlined models range from 18-36HP all using the latest Mitsubishi 3cyl Water Cooled Diesel Engine. 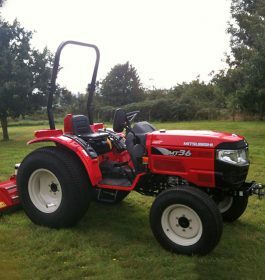 With their sleek and dynamic styling the Mitsubishi Tractor compliments all aspects of ground and lawn care. 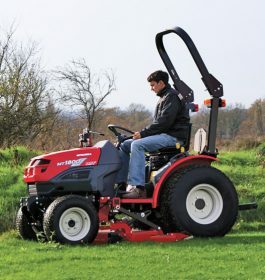 With a full and comprehensive range of spare parts available for old and new Mitsubishi Tractors along with service filter packs we will help to keep your tractor running as smoothly as possible.